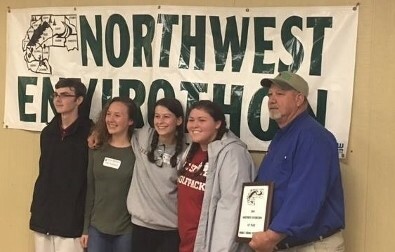 Envirothon is an annual spring competition where students demonstrate their knowledge of environmental science and natural resource management. Students compete in teams of five members each on five tested categories: soils/land use, aquatic ecology, forestry, wildlife & current environmental issues. Envirothon meets weekly and occasionally on a few weekends to study in the field at local and state parks. Debate Club is much more than a club. 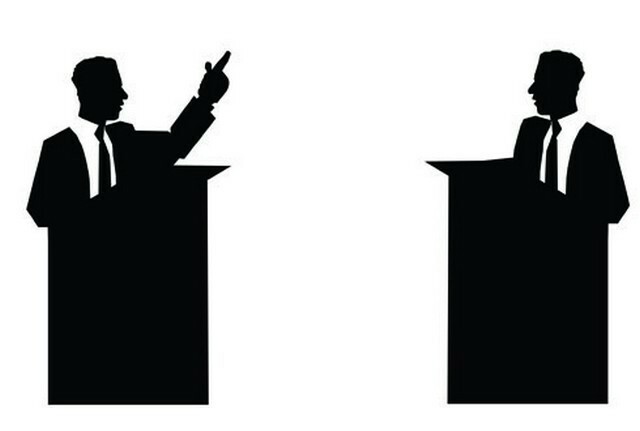 Debate prepares students for college and for life. We participate in the National Speech and Debate Association’s regional tournaments as well as the North Carolina Tarheel Forensic league. Debate Club has had tournament placing success during our last five years! While placing in a tournament is not the grand mission, the experience of standing on that stage with some of the strongest students in a multiple-state competition is a very special moment in a high school career. Chess Club centers on having fun and learning basic chess strategy. UCHS students play against each other and the club sponsor. Competing against other schools may become a future goal. 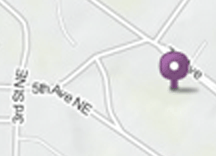 The group meets once a week after school for an hour and welcomes anyone regardless of their previous chess experience. Music Club is for students who have an interest in performing music, both vocal and instrumental. Students enjoy performing a variety of musical styles. 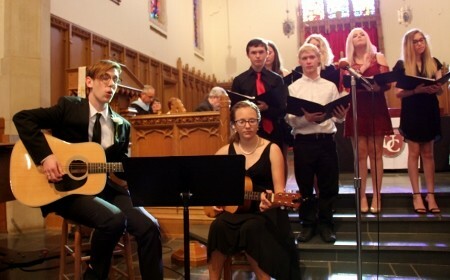 Music Club has performed for chapel services, National Honor Society inductions, Closing Chapel & Graduation. Weekly rehearsals meet after school in the St. Andrew's Choir Room (3rd floor). 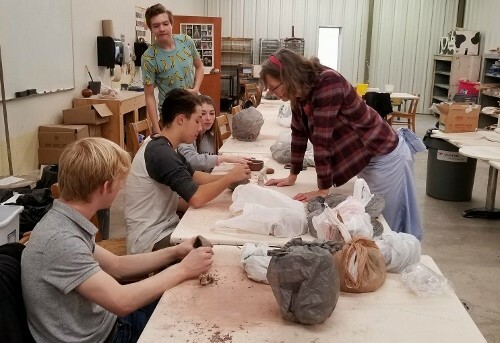 The UCHS Art Club is driven by student interests. We meet in the LR Visual Arts Building and have the opportunity to paint, work in the ceramics studio (spring semester), work in the darkroom, block print or try our hands at activities students are interested in (such as pastels or origami). We meet once a week for an hour and a half. The scientific name for Barracuda, the UCHS mascot, is Sphyraena. 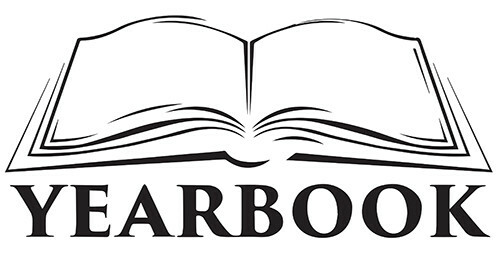 That name has been adopted for our yearbook. Model United Nations is an authentic simulation of the UN that introduces students to the world of diplomacy, negotiation, and decision making. 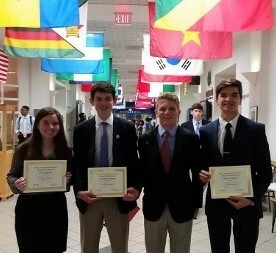 In an interest to resolve global problems, such as peace and security, human rights, the environment, food and hunger, economic development, and globalization, Model UN students, known as "delegates", attend conferences to resolve global concerns. They strengthen their skills as they debate current issues, prepare draft resolutions, plot strategy, negotiate with supporters and adversaries, and navigate the UN's rules of procedure. Model UN meets one hour per week. Fellowship of Christian Athletes is a ministry with all students in mind, not just athletes. Those who support, those who play, those who coach are all encouraged to join. 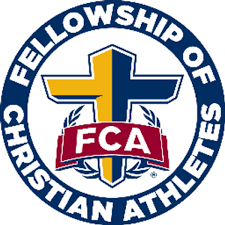 FCA is centered around building a deeper faith in Christ, meaningful relationships with peers, and stronger connections with coaches and teachers through food, fun, and fellowship with one another. It is a student-led group that seeks to engage, equip, and empower students to know and grow in Christ and lead others to do the same. FCA meets once a week for 30-45 mins. 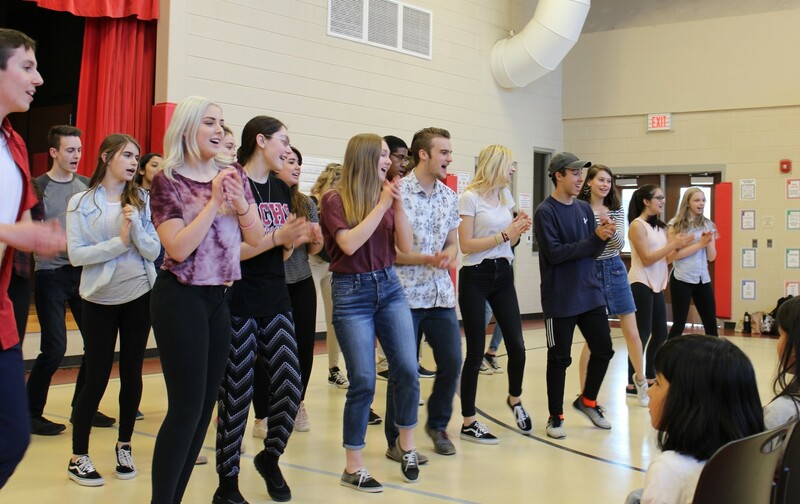 Multicultural Perspectives gives students the opportunity to make new friends while exploring the different cultures around the world and within our school. The club is also a service organization giving back to the community through various organizations aiding in cultural awareness. Multicultural Perspectives meets at minimum once a week and some of the activities may include international film, topical discussions, guest speakers, participation in international holidays, service opportunities, etc.